Dreadsquad and Blackout JA with brandnew Video. Dancehall Time! Dreadsquad made a remix for new EP of Featurecast (Jalapeno Records /Ghetto Funk). He turned the mellow hip-hopish vibe to some early/funky reggae. 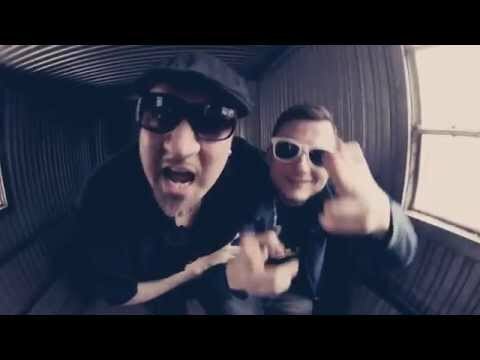 New video by Dreadsquad with the voice of German reggae veteran Dr. Ring Ding: Old’s Cool. Poland’s best dub producers, Dreasquad joined U Brown, and today they release a new video taken from their album The Riddim Machine. it’s a studio footage shot during a dubplate session with U Brown which took place at Dreadsquad’s “studio”. filmed and edited by them.